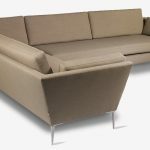 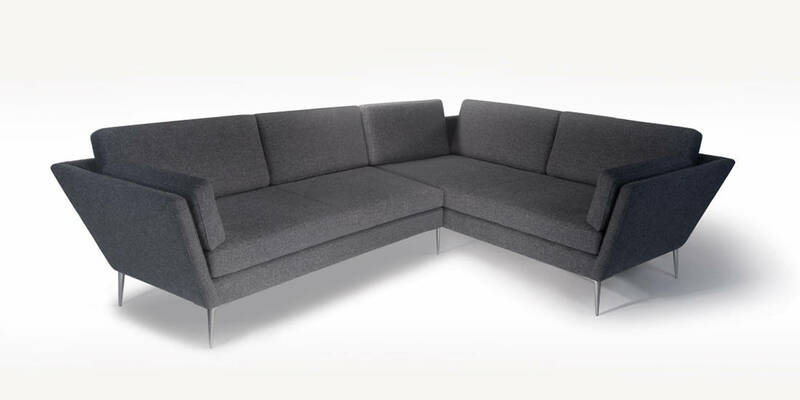 March is a versatile sofa which comes in L and U shape configurations. 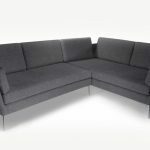 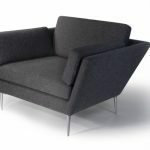 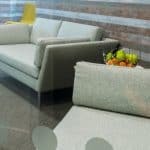 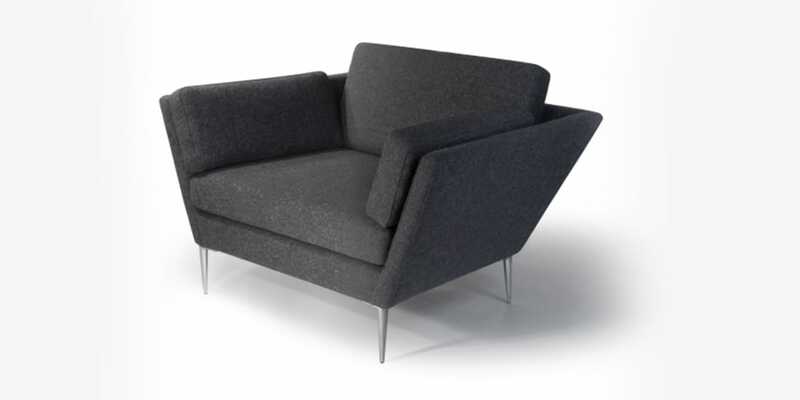 It is also available as two, three and four seat sofas and two armchair widths. 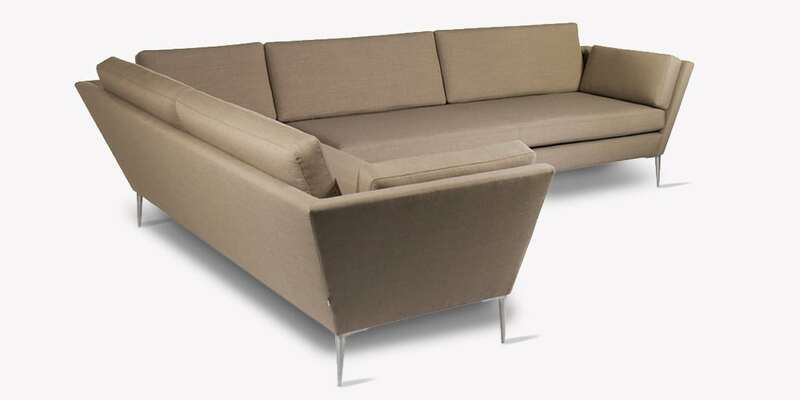 The sofa is available with or without armrest cushions. 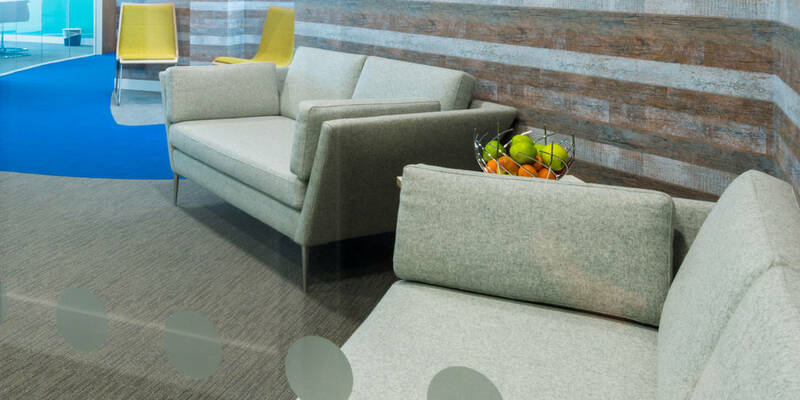 Scatter cushions are available in three sizes.